Perkbox is the cherry on top for our employees. 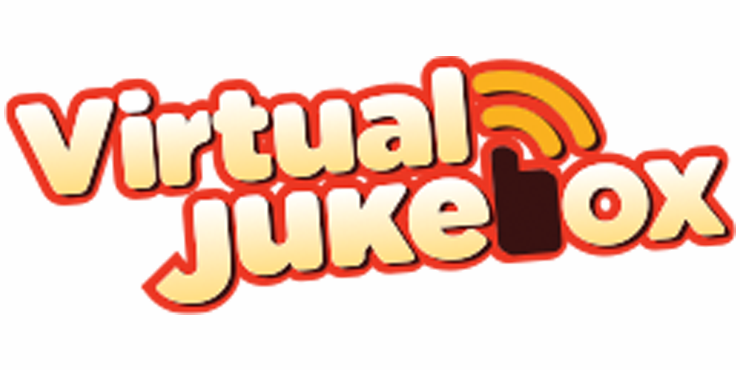 Virtual Jukebox is a tech business which uses the power of music to engage with end users in public places such as pubs, bars and leisure establishments. With clever cloud technology, robust hardware and one of the largest commercial music libraries in the world - we supply customers such as Vision Express, Greene King and BowlPlex with background music and interactive music services designed to increase consumer spend. Perkbox is the cherry on top for our employees. We invest heavily in the right people and a culture of personal development, hard work and shared success. We hire a lot of remote workers so Perkbox is a great way of reminding employees that we're here and that we care. Having a perk scheme is also an additional way of attracting new talent. Discount gym passes are definitely the most talked about, but underused perk amongst the Virtual Jukebox team. I'd say we most use the caffeine fix provided by Big Cup Little Cup and discounted MacBook Pro's from Apple. We're looking forward to the summer for some team days out using Perkbox!